Delion Hypolite, 22 years old of Richmond Hill, St George will appear at the St George’s Magistrate’s Court on Tuesday, 18 July 2017, to answer to the charge of non-capital murder. 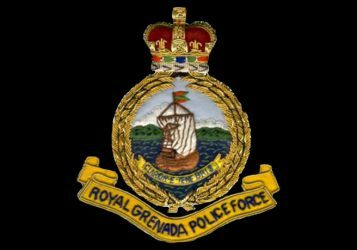 The charge was laid against Hypolite following the death of Kadeem Scantlebury, 24 years old, also of Richmond Hill, who was stabbed during an incident on Friday, 14 July 2017. Scantlebury died on Saturday, 15 July at the General Hospital.